You may think the team at Maggie Dixon Real Estate sell houses. And you'd be right. You might think that just because we only charge the lowest advertised ‘fixed fee’ in Whangarei, that it’s the reason we sell so many properties, that certainly counts, but it’s also because we provide so much more than just that alone! We even have a range of 'how-to' tips and hints to offer our clients; with everything from buying and selling tips through to a detailed look into the Whangarei property market. Here at Maggie Dixon Real Estate we like to think we can offer everything a prospective property buyer or seller could wish for - and best of all, it all comes with a smile. Think yellow... think Maggie Dixon! Did you know that there is only 17 weeks till Christmas! Did you ever play monopoly when you were growing up? Or maybe even later? Wouldn’t it be lovely if property investing actually worked that way? Well for SOME people life imitates that great board game. Who pays the Advertising costs? The way typical Real Estate agents advertise is a waste of money. Make sure it is not your money. "We sold our home quickly and painlessly with no disruption to our family living. highly recommend Maggie Dixon Real Estate. honesty and integrity are beyond reproach." "Very impressed! Love your professionalism, love the Maggie Dixon process, love the sense of integrity." "From beginning to end the whole experience was hassle free for us, professional, and we got an ideal outcome." "Very pleased with price and process." Two separate apartments under one roof. One has recently been modernised into a trendy apartment, with 2 bedrooms plus 2 bathrooms, with a one fold away bed in lounge. 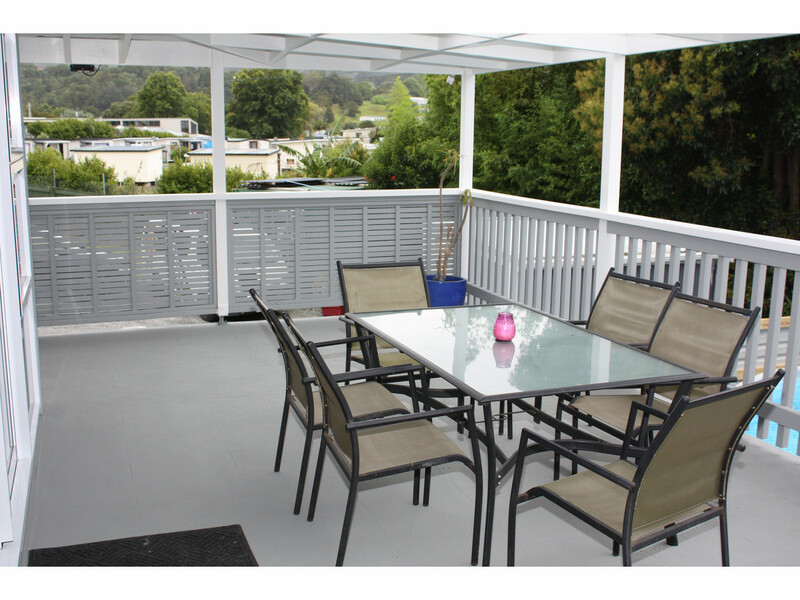 The dining, kitchen area opens onto a fully fenced back garden and deck. Lock up single garage. Currently tenanted for $430 per week. The second apartment is originial with two bedrooms and one bathroom, has a fenced back yard with a single lock up garage. Currently tenanted for $280 per week. 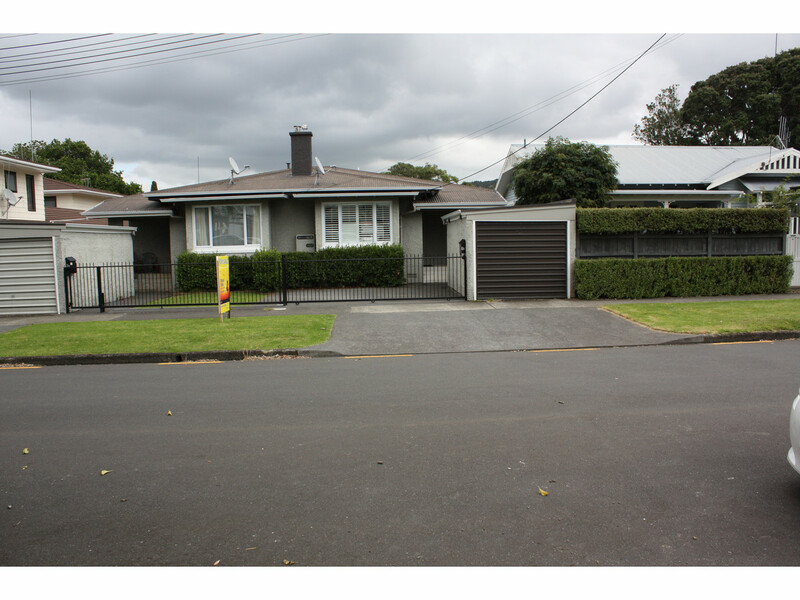 Ideal city living - this is an excellent home and income or rental investment. Secure your own piece of inner city real estate. Beautiful presentation in this quality townhouse. Open plan living areas give the feeling of spaciousness and the flow to the private, sunny deck is lovely. 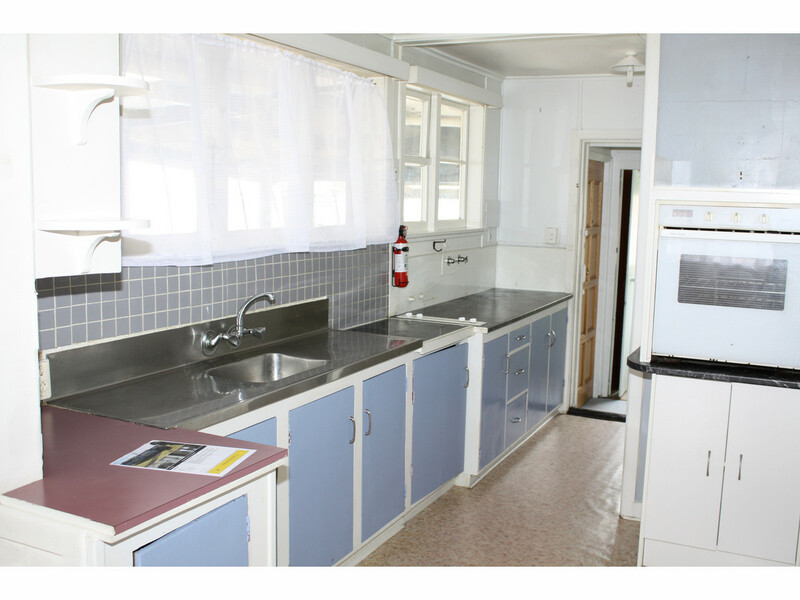 Downstairs is a spacious garage with a third bedroom or office space and another shower and toilet. 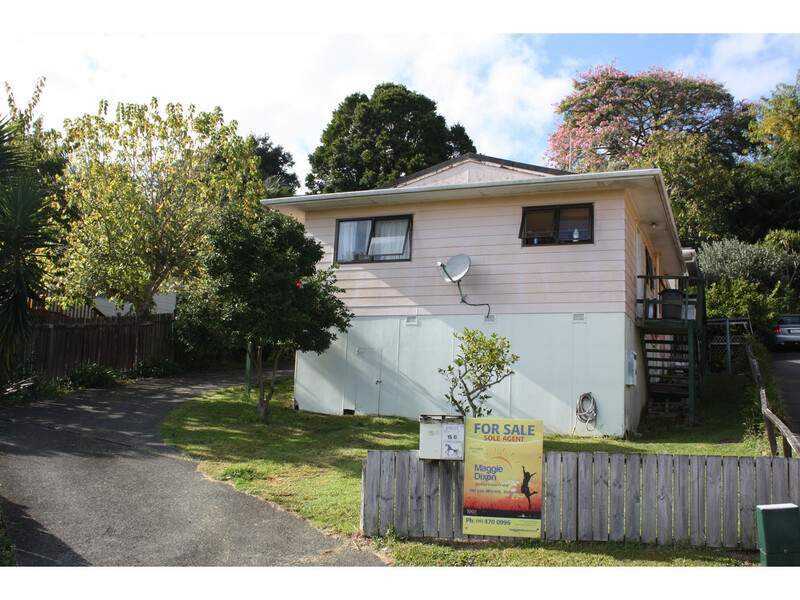 Located within a short walk to the Whau Valley shops and a quick drive up to the Kamo shopping precinct. This is quality, low maintenance living at it's best. This property ticks all the boxes. No work, it’s all been done for you. New bathroom, new kitchen, new carpet, new roof and the list goes on, this property is ready to move into. Whether this your first family, downsize or empty nester – close to North Tec, shops and transport and schools – park the car and walk to your destination. The added bonuses with this property are a covered Entertainers deck for the adults to watch over the children whilst playing in the 830sqm fully fenced child friendly back section. With heaps of off-street parking, visitors are catered for also. Call now to view. This property really does suit a title like the one I've used here. Kensington is a sought after suburb and at this price level, it's a great opportunity to own property here. 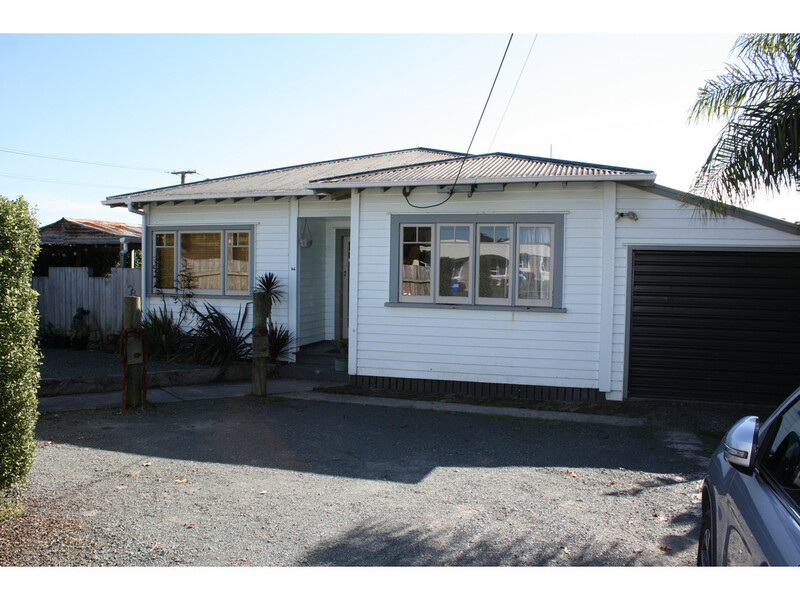 This 1930's bungalow is neat and tidy with room for improvement. The dining and living areas are generous in size and are open plan and the 2 bedrooms are spacious. There is also a freestanding sleepout/cabin currently being used as a 3rd bedroom. There is a single garage with off street parking and a covered deck area off the lounge. A small easy care section completes the picture. There is a tenant in the property paying $365.00 per week. A terrific example of a classic Kiwi Bach. Sitting on the hill above Taurikura Bay is this little beauty with stunning views across the bay and over to the Marsden Point Refinery. The bach has a floor area of about 61m2 with one bedroom and open plan living and kitchen area. The single garage has another room on the side currently used as an extra bedroom space. There's even a boat shed down on the beach that this property has the use of. 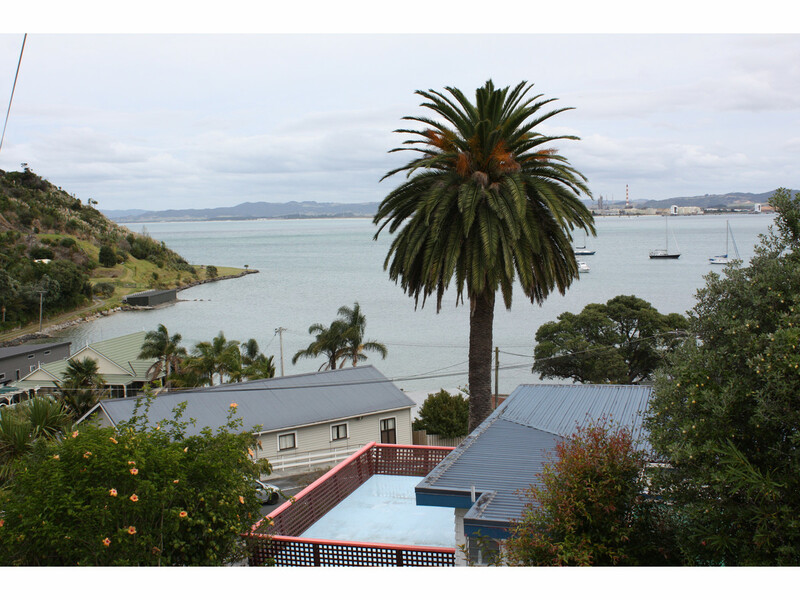 This property has been owned by the current owners for many years and this is your chance to purchase a piece of kiwi paradise. Drive time is approximately 35 minutes from town. Viewing by appointment only. This two bedroom unit with single garage sits at the top of a quiet cul-de-sac. 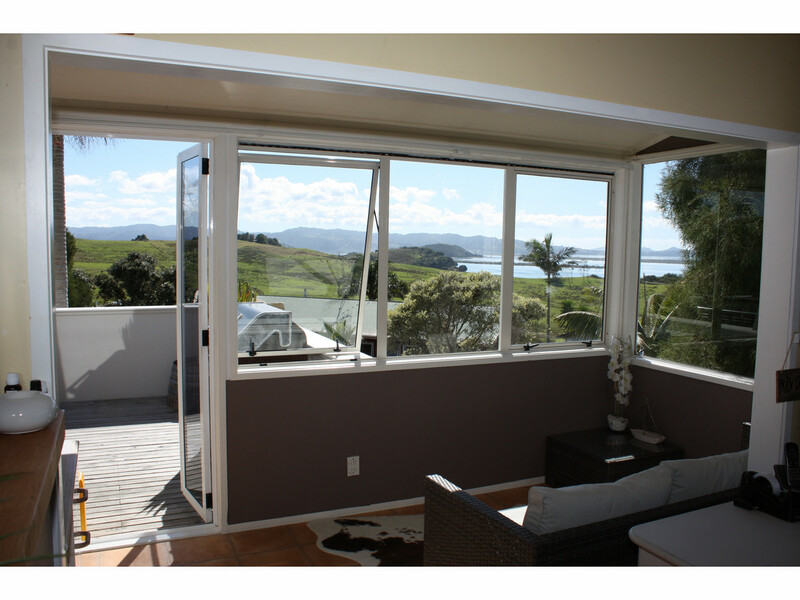 The living areas are open plan and the elevated outlook from the deck is great. The decor is a little tired so here's the chance to make it your own. Happy tenants paying $290.00 per week are on a fixed term until November. Private viewings only. 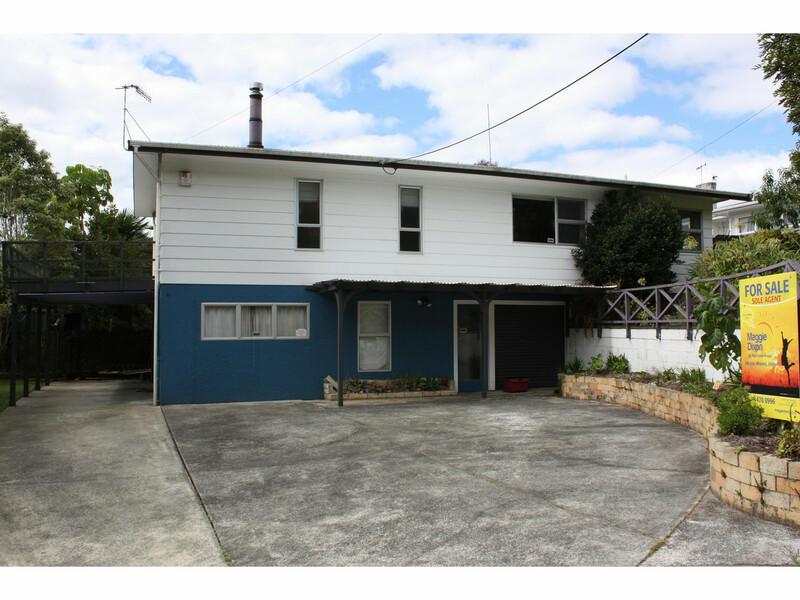 Whether you are first home buyers or an investor, this 3 bedroom family home is ready for you. Featuring 3 good sized bedrooms, an open plan kitchen, dining, lounge area upstairs along with a tidy family bathroom. You will also enjoy the space downstairs, large rumpus, 2nd bathroom & plenty of storage. Winter nights are sorted with the cosy wood burner & the summer evenings will be enjoyed from either the deck off the lounge upstairs or the patio area accessed from the rumpus room. Call now for a viewing, tucked in between Maunu and the hospital, commuting to town is so easy. The expansive views across the rolling farmland and on to spectacular inner harbour will take your breath away. 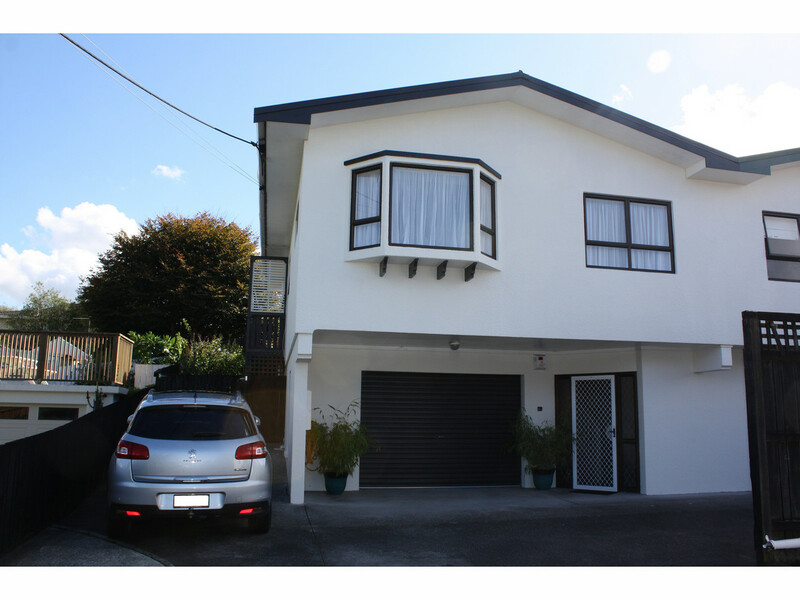 This is a large family home including 6 bedrooms (4 up and 2 down), 2 living areas and 2 bathrooms. Set at the end of a lovely, quiet cul-de-sac with terrific neighbours. This property offers space for extended family with low maintenance grounds and views sure to amaze.